It's CyberMonday Deals Week … use my link & help support the channel … it doesn't cost you a cent extra. You can check out ALL the Deals here or my best picks below. 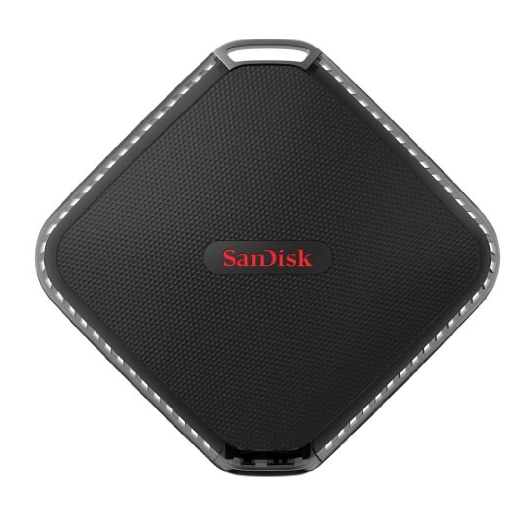 SANDISK EXTREME - This SanDisk Extreme 500 Portable SSD has a 120GB capacity and excellent performance. For data on the go, it is a wise choice. You can grab 40% OFF here. 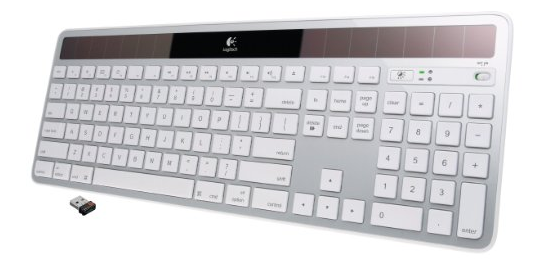 LOGITECH K750 - This is one of my favourite keyboards, I personally own two. They are now discontinued, so grab one whilst you can, with 18% OFF here. SEGWAY MINIPRO - The Segway miniPRO is a "Smart Self Balancing Personal Transporter" … this really is the future of transportation and it's available now with $200 OFF here. 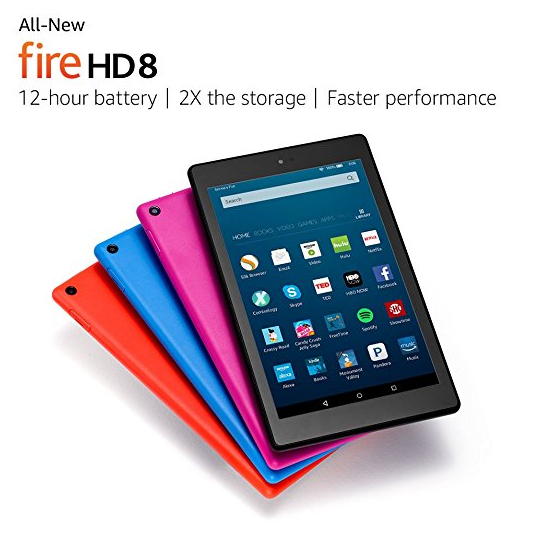 FIRE HD8 - Amazon have been making great value tablets for a long time now. The All-New Fire HD 8 Tablet is faster, with more storage capacity. Now it's an even better deal with 33% OFF here. SAMSUNG WIRELESS CHARGER - It seems to work like magic! Getting rid of the wires on tech is awesome. The Samsung Wireless Charging Pad with 2A Wall Charger is now an impressive 60% OFF here. ANKI OVERDRIVE - Do you remember the days of playing Scalextric? It was great fun, but frustrating to set up and keep the cars on the track. Fast forward to today and we have the Anki Overdrive Starter Kit which is a modern day track-based app-controller racing game. Give one a try with an extra $30 OFF here. FITBIT CHARGE 2 - With all the festivities this time of year, the extra food is very tempting. Now it's time to tempt yourself to some extra activity. The Fitbit Charge 2 Heart Rate + Fitness Wristband is a great device, not only tracking your steps and heart rate, but also your sleep. Get an extra $20 OFF the latest model here. 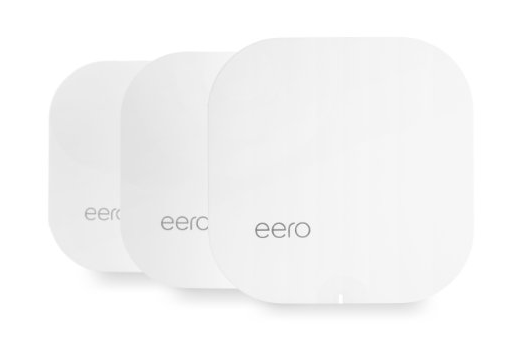 EERO HOME WIFI - Last but not least, you can improve your home Wi-Fi and save $100 OFF the eero Home WiFi System (Pack of 3) here. OK, so it's Black Friday and there are so many deals to go through. 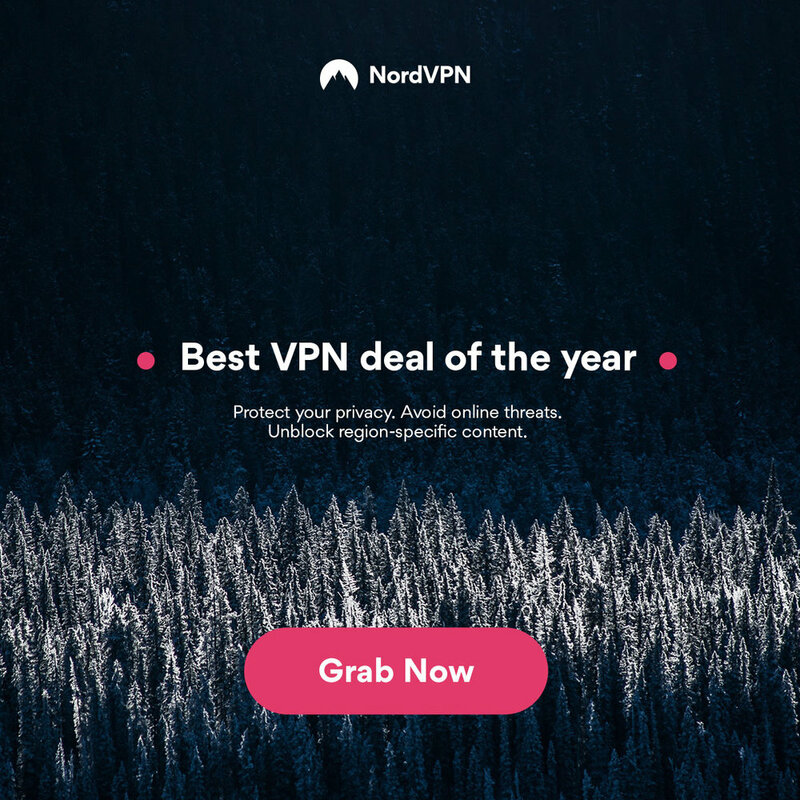 To save you some time, I have selected the best picks from the world of technology, with AMAZING savings to be had today. If you do want to check out all the Amazon UK Black Friday Deals … they are here. You can get £10 off the clever little Amazon Echo Dot (2nd Generation) here. 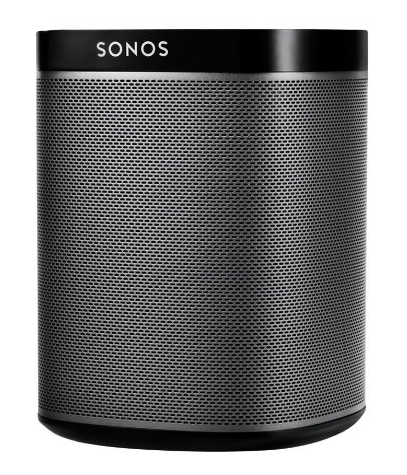 Next up is £30 off the SONOS PLAY:1 Smart Wireless Speaker, Black here. NEST THERMOSTAT … I personally own one of these and can vouch for how awesome it is. The 3rd Gen Nest Learning Thermostat is £40 off here. 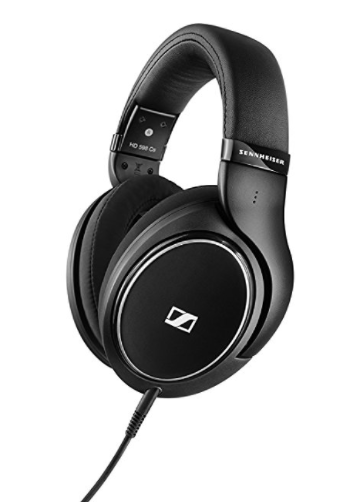 SENNHEISER … This is an amazing deal, in fact it's better than HALF PRICE. These sound amazing too … the Sennheiser HD 598 Cs Around-Ear Closed Back Headphones are 55% off today … here. XBOX ONE S … One of the best Xbox One S deals I could find is a great one too. Not only do you get a superb games console, but also the ability to enjoy 4K Blu-Ray movies too. 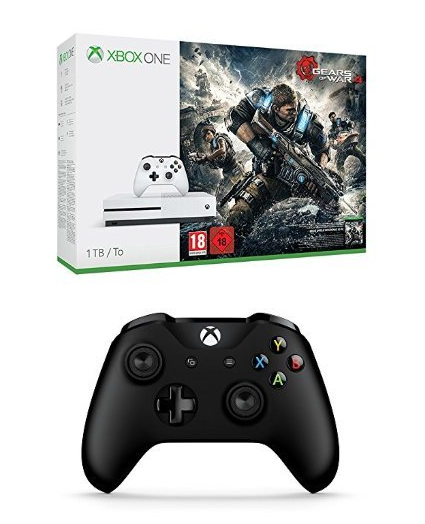 Check out the amazing price for the Xbox One S (1TB) with Gears of War 4 + Controller Bundle here. CRUCIAL SSD … Upgrade your laptop or desktop PC by adding some super fast storage. 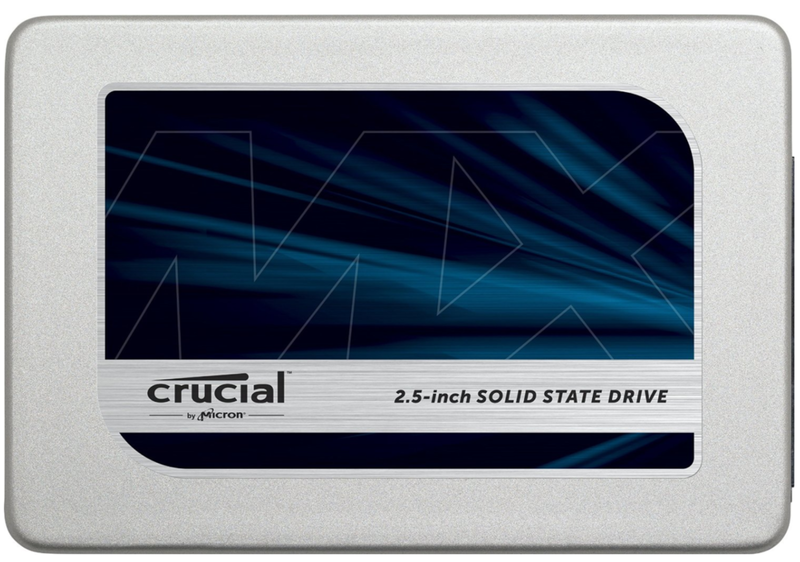 The Crucial MX300 750GB SATA 2.5 Inch Internal Solid State Drive is now HALF PRICE here. LOGITECH HARMONY … Another gadget that I personally own, the Logitech Harmony Elite Remote Control makes managing all your home media devices simple. It is now an amazing £150 off here. SONY BRAVIA TV … Last but not least, you can enjoy 4K HDR content on the latest 2016 model of the Sony Bravia KD55XD8005 55-Inch Android 4K HDR Ultra HD Smart TV. The great news is, this now has 33% OFF here.